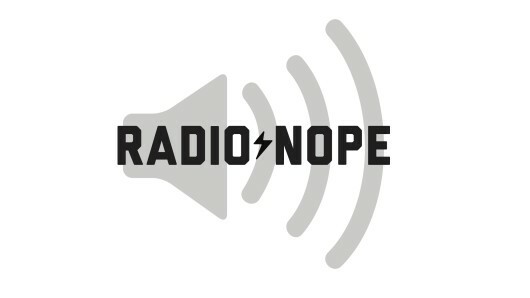 We’re catching up with informing you, loyal and trustworthy ‘Nope-ians’,about the new songs we’re playing on this fine station. Listen to radionope.com and you will hear all these gems. We swear. We respect your needs. Coach Phillips – [Learning How To Swim EP CD1 #05] W.C.H.B. ?